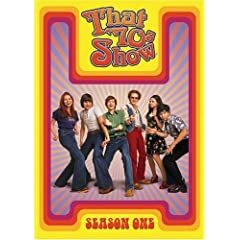 Production continuity photos from the hit television comedy, That '70s Show. 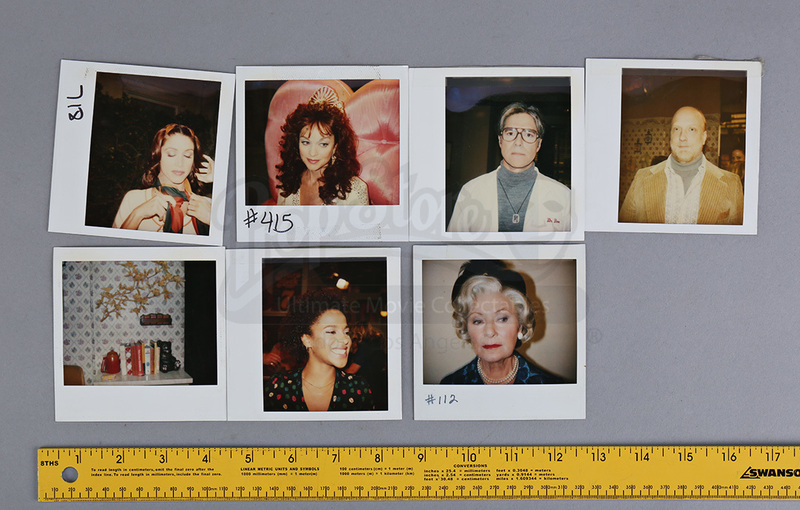 For each episode, the costume department took pictures of the stars in costume in order to keep continuity throughout the filming of the episode. 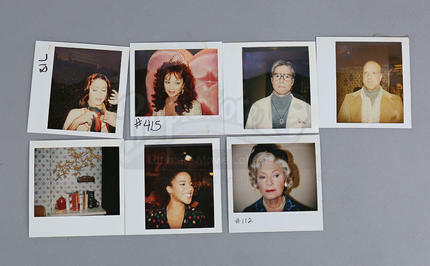 The set consists of seven Polaroids, featuring photos of secondary characters such as Brooke (Shannon Elizabeth), Mr. Bray (Chris Elliott) and Grandma Forman (Marion Ross). 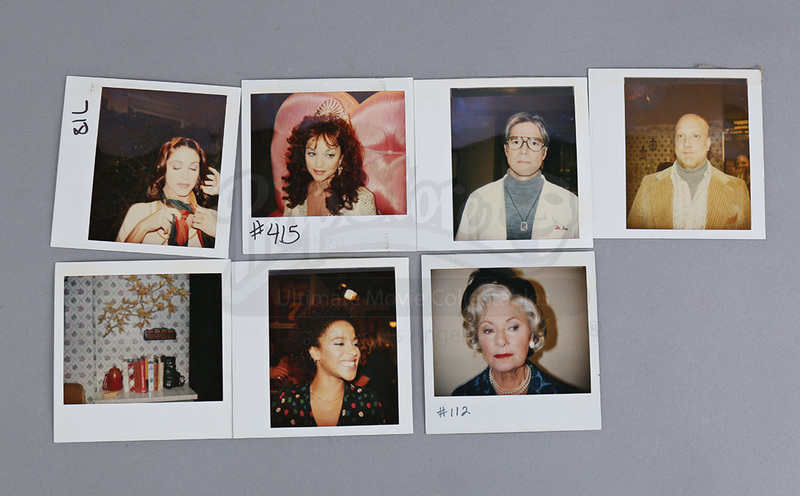 Each photo measures 4" x 4" (10cm x 10cm) and the whole set remains in very good overall condition.